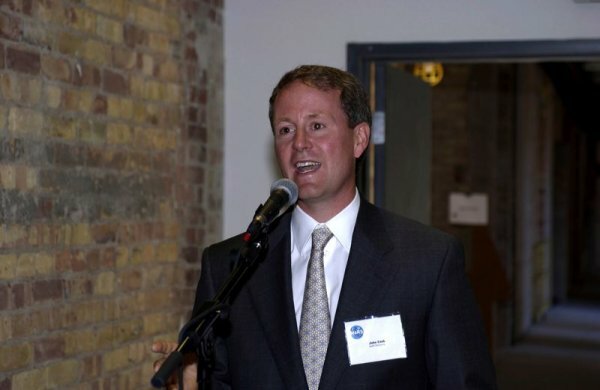 President and CEO | Greenchip Financial Corp.
John offers a unique and often entertaining perspective on challenges and opportunities presented by the emerging environmental economy. 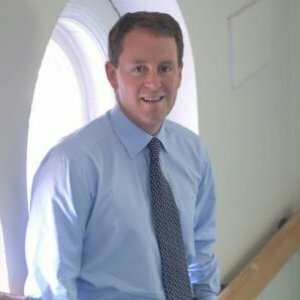 John is a registered portfolio manager and venture investor focused exclusively on businesses whose products and services address resource scarcity and ecological challenges. 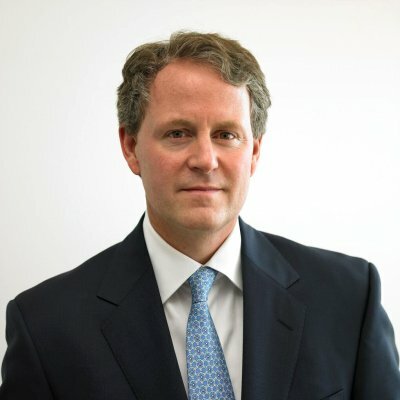 He is currently President and CEO of Greenchip Financial Corp., a Director of Investeco Capital Corp., and the Chair of the Board of Governors at Montcrest School. Prior to co-founding Greenchip with Greg Payne, John was President of MaRS Discovery District an innovative commercialization project located in the heart of Toronto's research community. John has also held executive positions at AIM Funds Management Inc. and BPI Financial Corporation. He is a director of Rowe Farms. 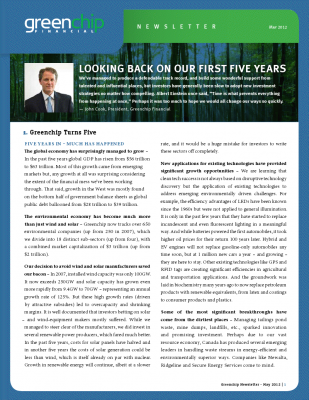 Greenchip was founded to manage portfolios of publicly listed companies operating globally in the environmental economy. Greenchip is 100% committed to invest only in companies that provide products and services offering solutions to environmental problems, or that improve the efficiency of natural resource use. We have compiled an impressive database and track over 600 listed companies annually. Investing with Greenchip improves the efficiency, productivity and sustainability of the economy. Investeco is Canada’s first environmental investment company. By investing in both private and public companies in sectors like renewable energy, water, sustainable agriculture, and clean technologies we are able to tap into the growing demand for environmentally superior products and services. We believe that investing in the environmental economy helps build companies that matter, but success is providing superior returns to our investors. Rowe Farms offers a full variety of healthy products all grown according to stringent conscientious farming philosophies. All of the animals at Rowe Farms are raised locally in a humane and low-stress environment, without the use of antibiotics or growth promoting hormones. They have open access to food and water, and eat strictly vegetarian diets. Overlooking Riverdale Park in the Broadview and Danforth area of Toronto, Montcrest School is a co-educational, elementary day school. Montcrest is small enough to honour the individual and big enough to provide an exceptional academic experience with balanced opportunities in leadership, the arts, and athletics. The goal of Montcrest School is to provide children at the elementary level with a solid academic foundation for success throughout their education. This workshop will provide an overview of impact investing, and why it is both relevant & important for environmentally sustainable economic development. Unfortunately, one of the biggest challenges with the concept of impact investing is the narrow mental image we conjure up. John will explain the necessity of incorporating a broader definition of impact investing, and the positive influence it can have on the direction of business decision-making and economic development. The environmental economy has become much more than just wind and solar. New applications for existing technologies have provided significant growth opportunities, with cleantech solutions representing successful applications of existing technologies to address environmental challenges. This presentation will illustrate that environmental investment is profitable and prudent, with specific reference to environmentally-oriented foundations and individuals who are providing early leadership.